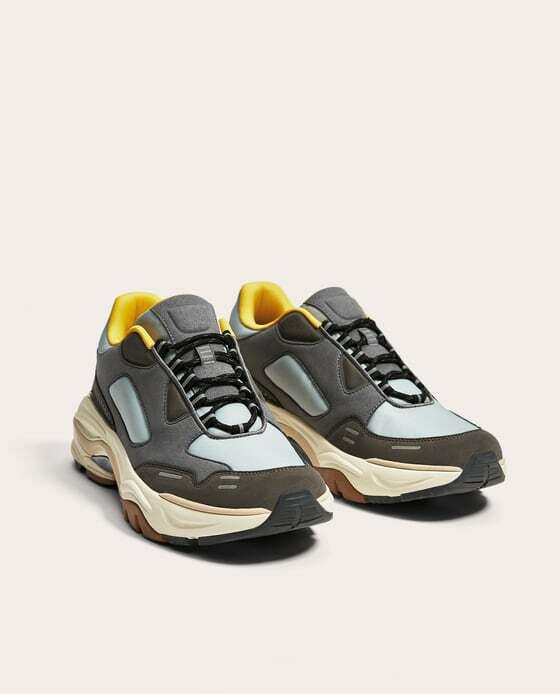 It’s a good time to look for a pair of sneakers: they’re a huge trend at the moment and every other designer is making a pair that looks different from everything else on the market. Some of them are real classics, some of them are true comebacks and some of them have small details that make them stand out. Here are our favourites. 1. Golden Goose Superstar. 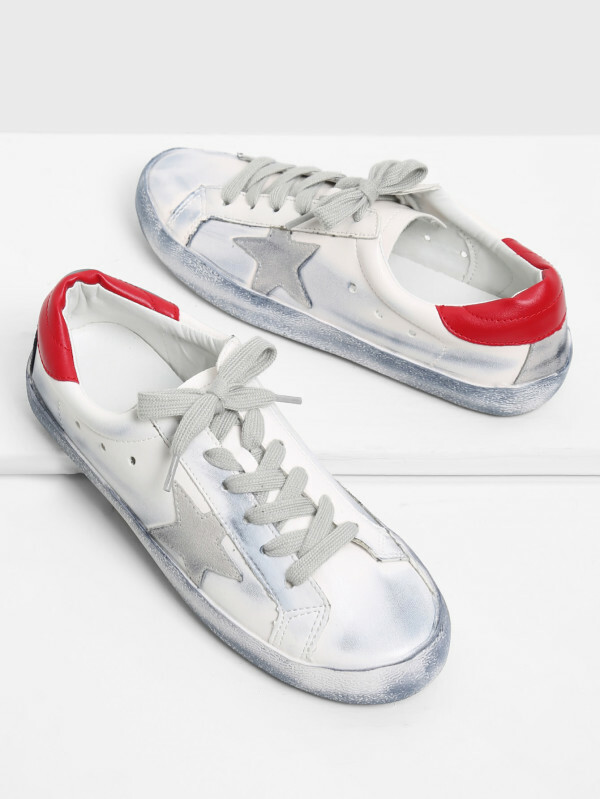 Golden Goose is one of these brands people don't hear much about, yet some of their designs are really cool (and expensive too, if I must add). Pretty much all of them have that dirty and worn out look, but there are so many alternatives: crushed velvet, leather, with the stars, without them, in red, in white, etc. They’re the sneaker for you if you like your shoes better when they’re dirty and you’ve been walking all day long in them. 2. Saint Laurent Court Classic. When going for a simple and minimal look, the Saint Laurent Court Classic Sneakers are definitely the winners. 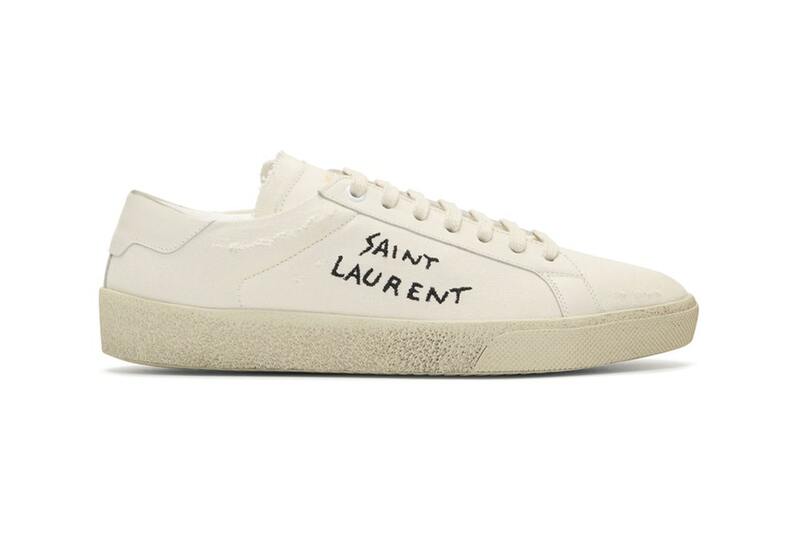 They’re simple yet they add a bit of interest to any outfit, with the Saint Laurent name embroidered in black (and in a childish font, for a bit of fun). Expensive too though. Luckily, there are some great alternatives on the market that also have embroidered letters on them. If you love basic designs and want something that not every girl around the corner is going to have, these are for you. 3. 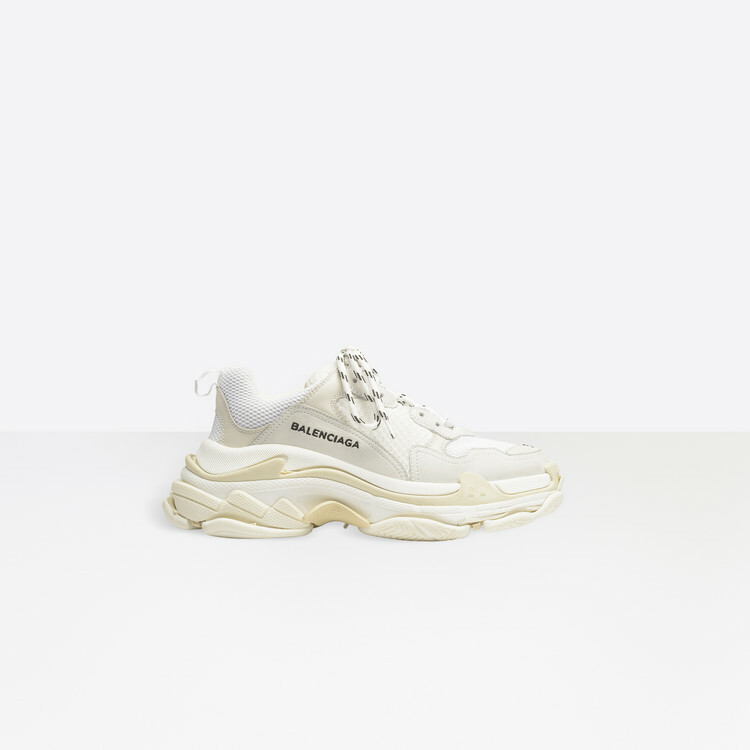 Balenciaga Triple S. These ones are a huge right now. 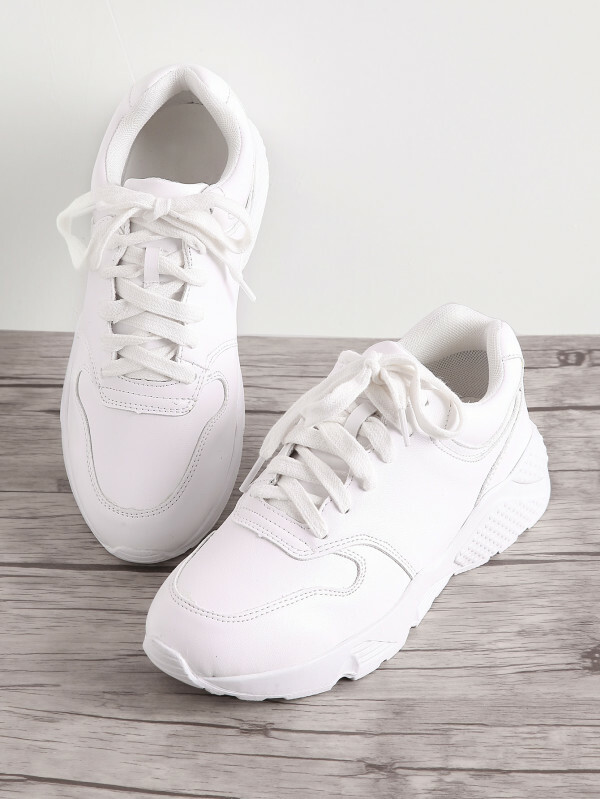 Every blogger, instagrammer or wanna be fashionista owns a pair of these but what they don't know is that they’re inspired by those worn by 90s/Spice Girls on they're videoclips. All joking aside they're definitely the most comfortable sneaker available at the moment so what are you waiting to get these? 4. Gucci Ace. 2017 was the year of the Gucci craze, but some of their items have been erased from the fashion spectrum this 2018 (the Gucci plastic slippers, thank goodness). But the white Gucci Ace sneakers aren’t one of those. They look similar to the Stan Smiths, but have the embroidered animal detail or the three stripes, in red and green, that make them so unique and so desirable. If you like statement pieces and want to make sure that everyone knows you’ve got Gucci on your feet, this style is the one for you. 5. Nike Cortez. We’ve all seen that iconic picture of Farrah Fawcett skating in these. This 70s classic was redesigned a couple of years ago and when they launched them, they went to the hit list in a second. 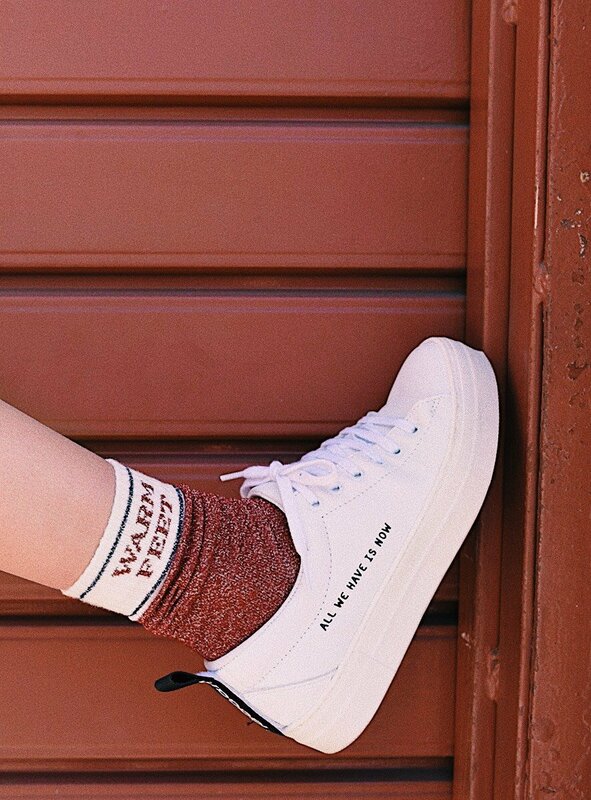 They’re perfect for you if you want an everyday sneaker with a vintage look, and if you’re a jean girl, these are for you.